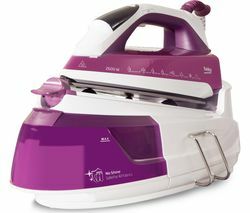 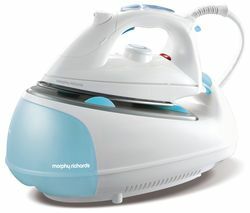 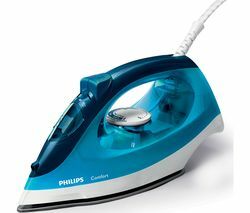 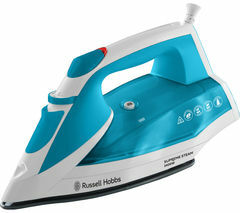 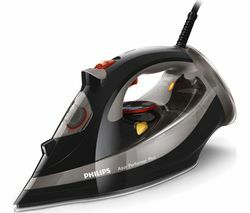 Top features: - Powerful performance with vertical steaming - Intelligently designed soleplate with a scratch resistant coating - Helpful features to make everyday ironing easier Powerful performance Combining powerful performance with ease of use, the Philips Azur Performer Plus delivers effective steam ironing for a range of fabrics. 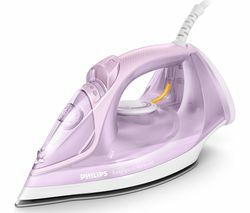 Able to heat up quickly and stay hot, the Philips Performer Plus helps you efficiently remove creases with a continuous steam output of up to 50 g/min. 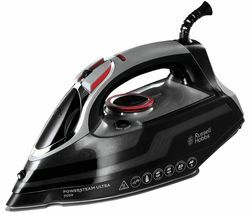 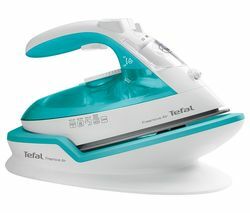 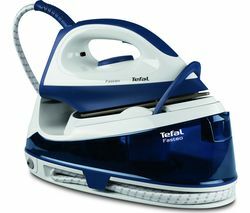 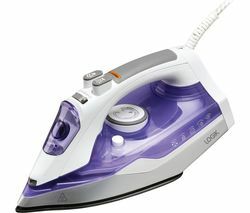 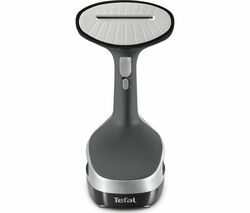 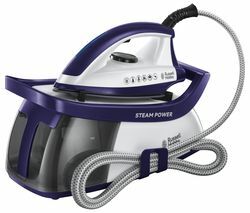 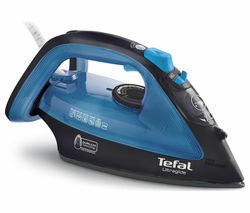 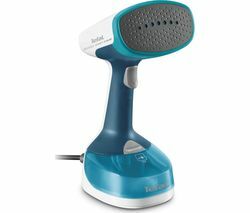 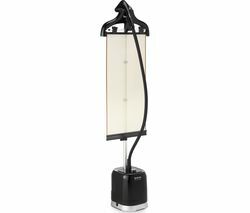 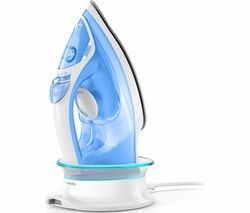 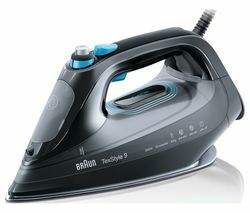 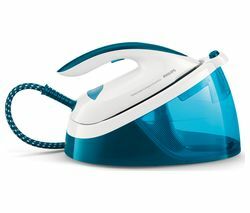 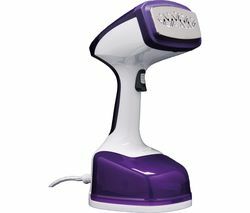 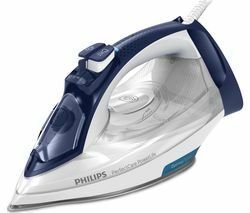 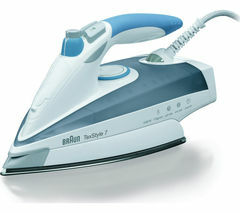 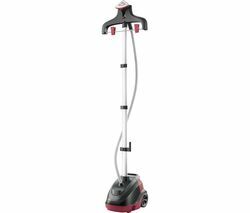 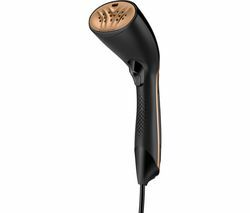 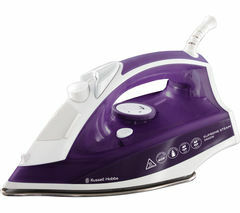 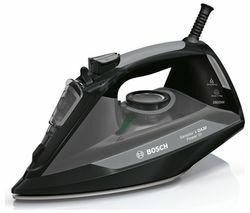 And when you come across a particularly tough crease or if you want to steam vertically, the steam boost offers additional power.Intelligently designed soleplate Designed with a scratch resistant coating, the Azur Steam Iron glides over clothes and laundry with a titanium-oxide coated soleplate. 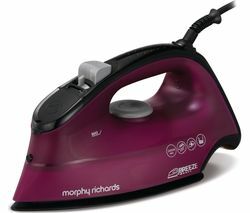 The shape of the soleplate is pointed so that you can get into every piece of fabric – perfect for ironing around buttons and between pleats. 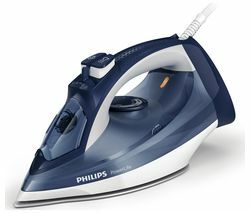 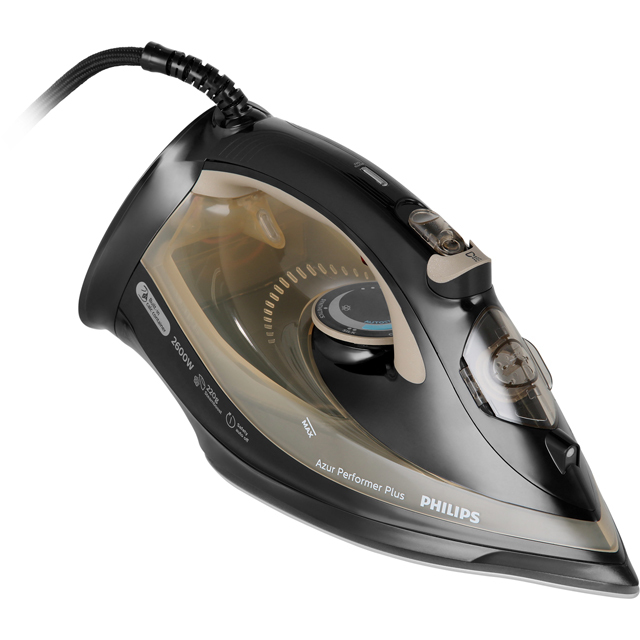 To keep your ironing at its best, the Philips Steam Iron contains a built-in calc container to collect particles during ironing, which keeps the iron's performance consistent for longer.Helpful features If you're unsure of how much steam you need, the Auto Steam Control function takes away the hassle of figuring it out. 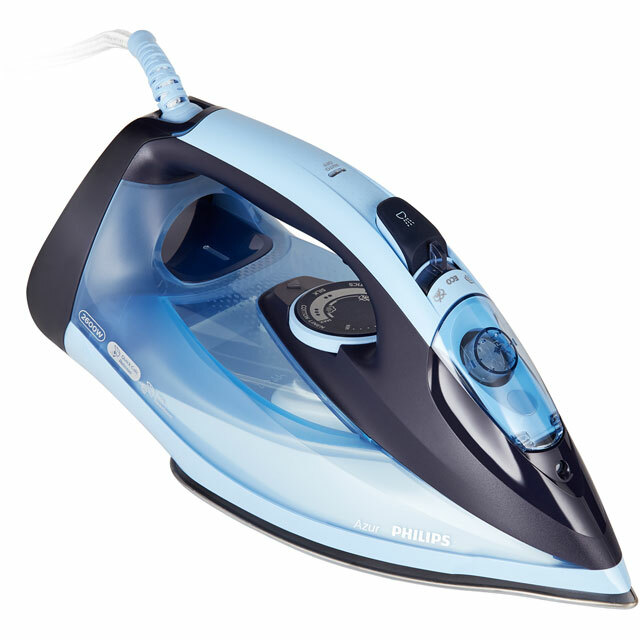 Simply select the temperature for the garments you want to iron and you're ready to go. 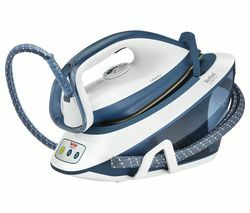 Enjoy added peace of mind when ironing with the safety shut off feature. 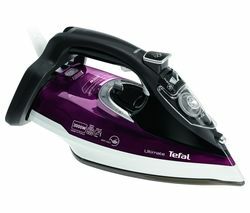 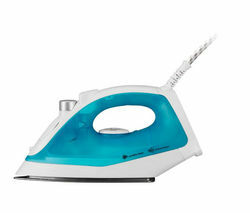 When left unattended the iron will automatically switch off when left unattended for too long or if it tips over.